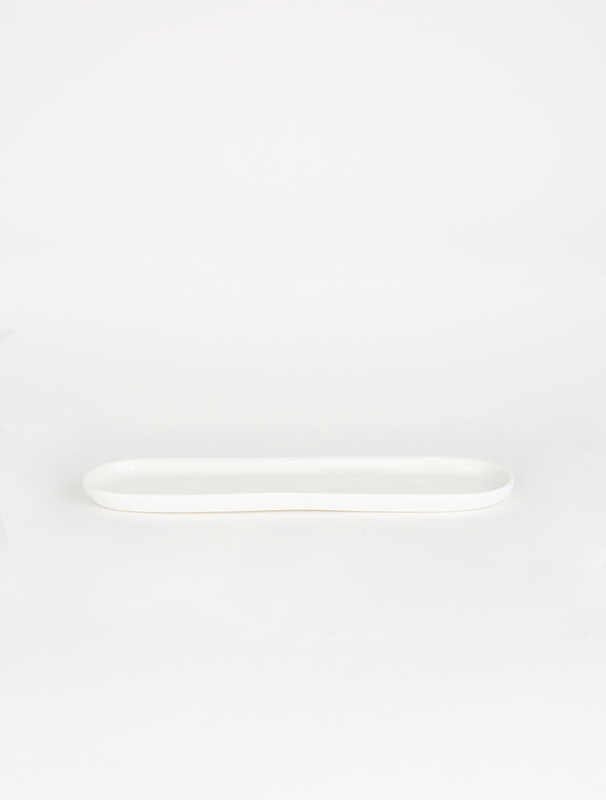 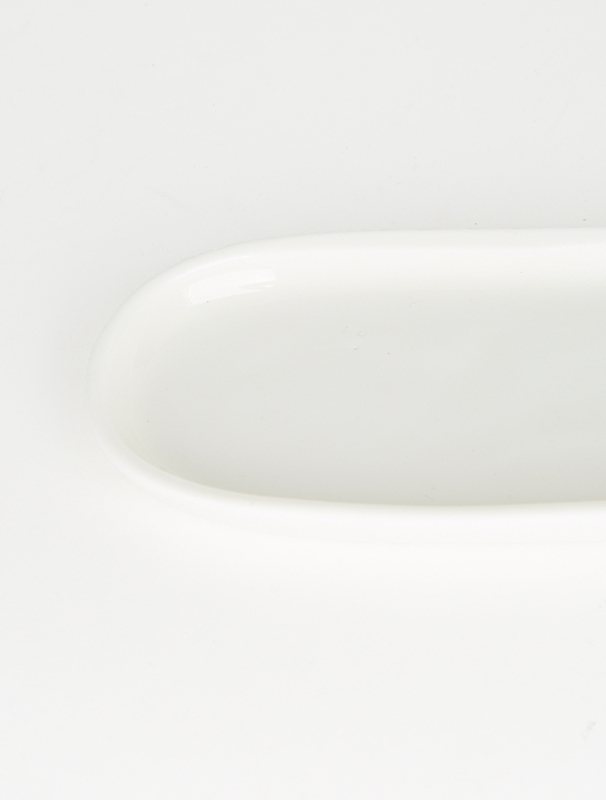 This beautifully crafted Ceramic Tray from Studio Enti has been designed and made in Australia. 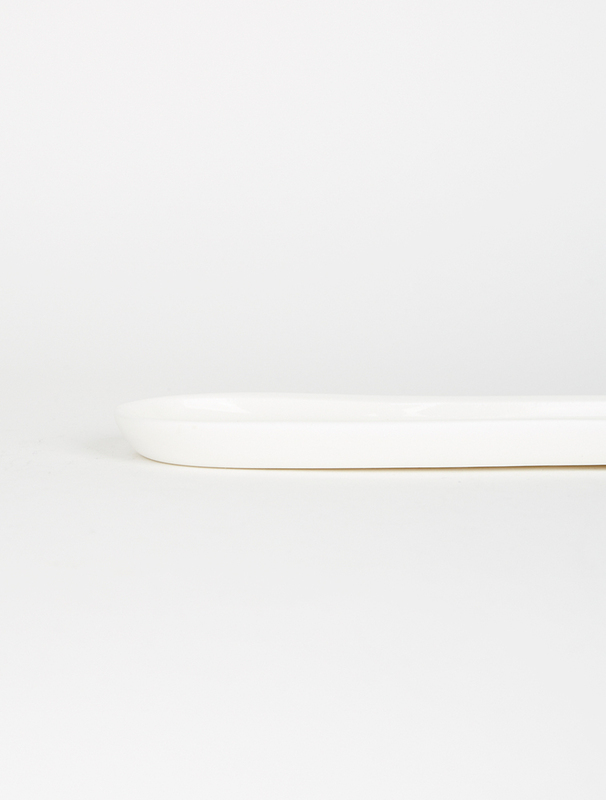 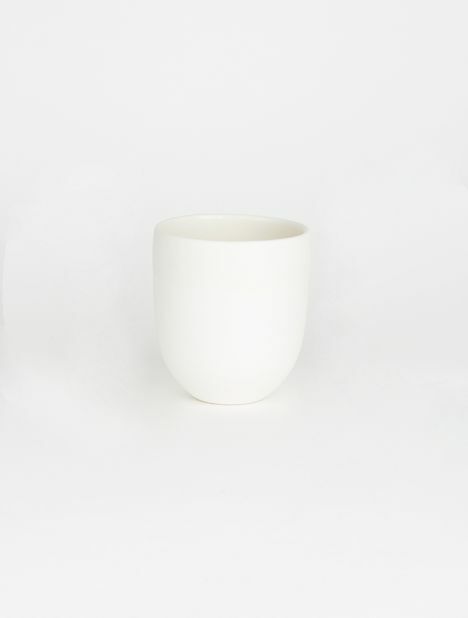 This versatile vessel has a smooth glazed exterior and can be used for food, tableware or as a nesting tray for jewellery or trinkets. 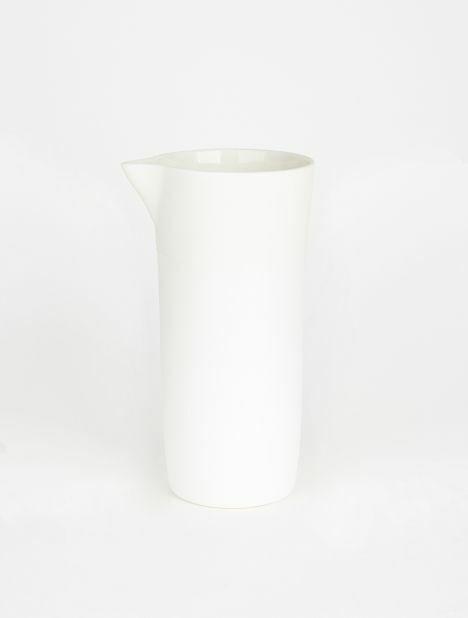 Approx Length - 9.6" / 24.7cm, Width 2.6" / 7cm.